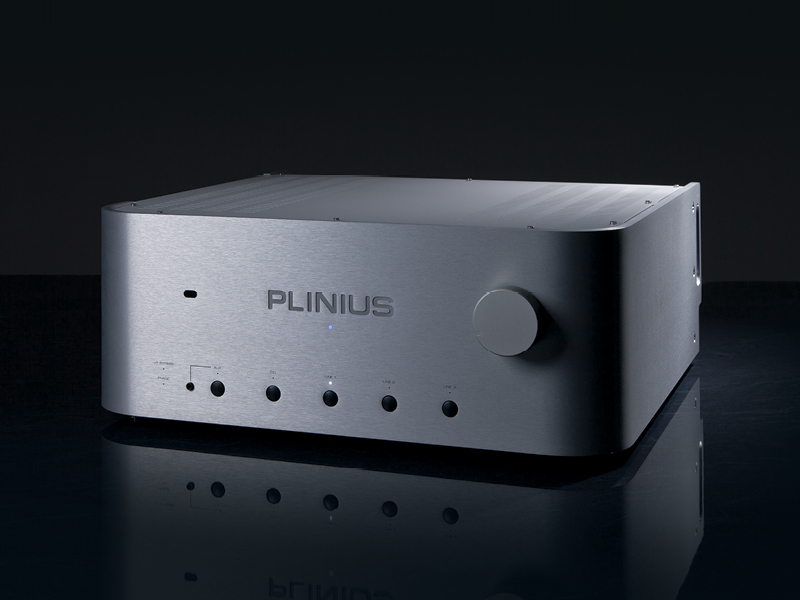 Plinius integrated amplifiers fill a special niche in many great systems. Integrated amplifiers have a smaller footprint than separate components and they are more economical to make because they combine both the preamp and power amp stages into the same chassis. 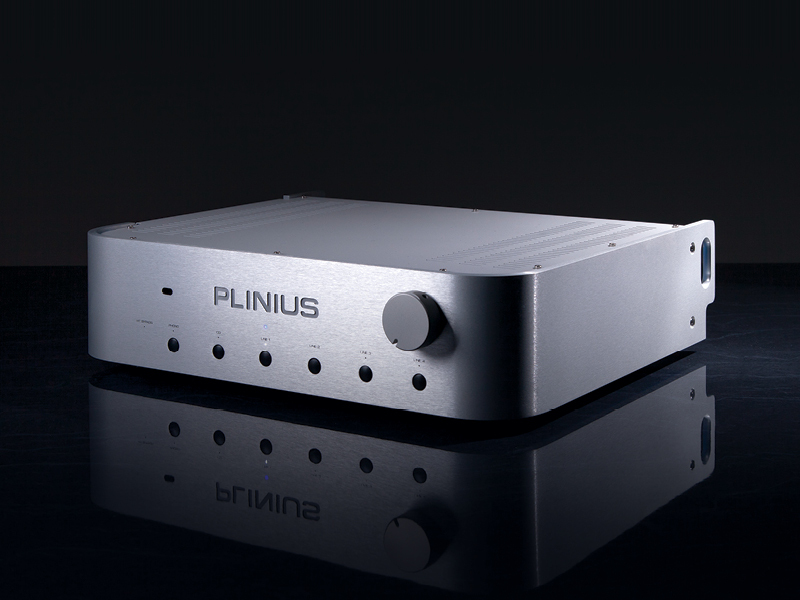 Plinius has for years had a great reputation for producing great, highly regarded amplifiers in this category. The current range has exceptional award winning pieces that can drive any speakers and will grace any listening environment with their lustrous finish and simple elegance.